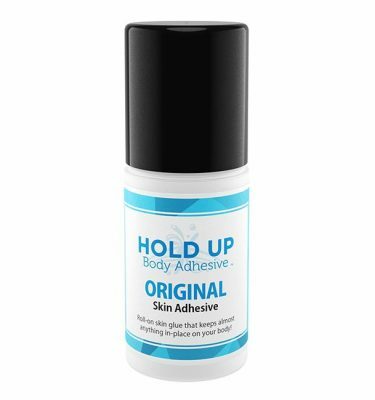 Body Glue is the Australian distributor for the Hold Up Body Glue product range, providing fast access and local support for skin adhesives that suit dancers, people wearing compression garments, or those just interested in keeping their everyday clothing & jewellery in place throughout the day. Enter your details below to receive an Initial 10% Discount Off Your First Order! © 2019 Body Glue. All Rights Reserved.